To get career tips as well as the latest info on events & workshops, subscribe to our weekly Knowlton Note email newsletter. 1. Spreadsheet Basics - creating a simple spreadsheet, relative/absolute cell referencing, using functions, using multiple worksheets; simple data analysis. 2. Decision Making with Spreadsheets - using Boolean logical operators/functions. 3. Financial and Date Functions - solving problems with variable inputs, financial and date computations using reference. 4. Programming/Modeling - using spreadsheets and formula auditing for complex problems. -Be competent with programming spreadsheets by appropriately using simple and nested functions, including logical and numerical functions, basic statistical functions, time and date functions, and table lookup functions. -Be competent with designing/engineering spreadsheets to minimize errors in construction and modification, including appropriately using relative/absolute cell referencing. -Be competent with applying sound spreadsheet engineering principles in business contexts such as pro forma income and balance sheets, basic analysis of large data sets, and fundamental computations for financial, marketing, and operational analysis. -Be competent with using spreadsheets to effectively communicate their purpose and process, both on the computer and on paper. -Be competent with using spreadsheets to effectively communicate results using appropriate numerical and graphical tools. 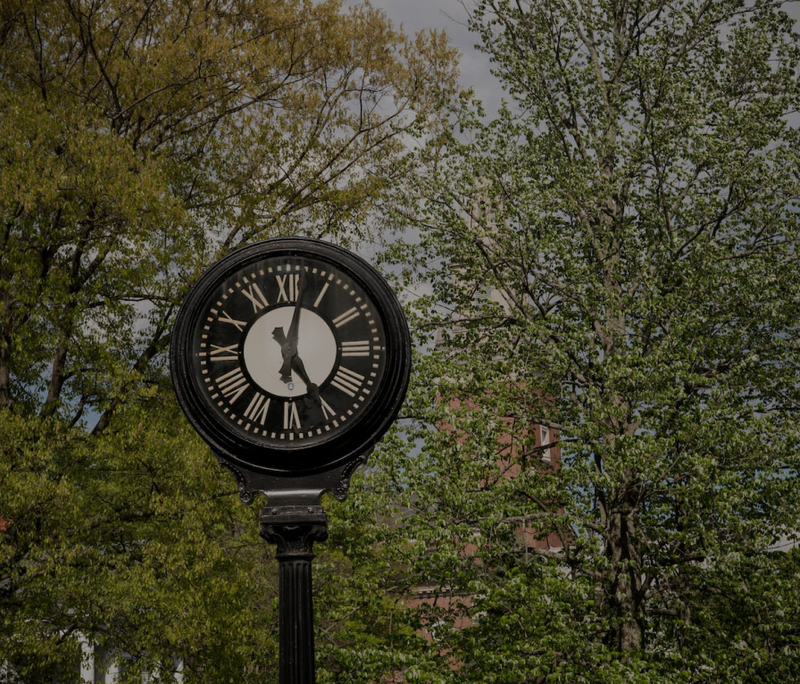 Check out these opportunities to meet with Denison Alumni in the industries of Wealth Management, Corporate and Commercial Real Estate, Consulting, Data Analytics, Investment Research and Non-Profit. These sessions will allow you to learn about the work they do, and the skills and experiences their industries look for when hiring young talent. Are you always ahead of trends? Or the social media expert in your friends group? If you are, then you might want to join us to learn all about Abuzz app! Abuzz was created to provide college students with a private, campus-centric platform where they can meet other students based on common interests and peruse the many things happening on and around campus. The Abuzz team will be on campus to talk about how you can become a brand ambassador and get hands on first experience using this app before everyone else does! Free food will be provided at the event.